Christopher E. Williams pleaded guilty to the charges Tuesday at the Capital Judicial Center. 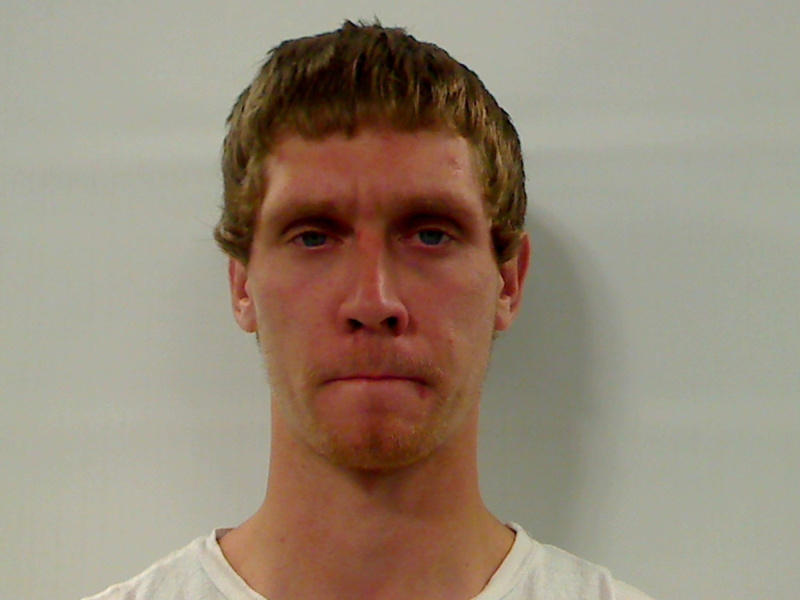 AUGUSTA — A city man with a history of metal theft was sentenced Tuesday to nine months and a day in prison for forging a check to get cash and stealing metal roofing in two separate incidents earlier this year. Christopher Ellis Williams, 26, pleaded guilty to forgery and theft by unauthorized taking that occurred May 15 and to a theft of metal roofing that occurred June 13, all in Augusta. The prosecutor, Assistant District Attorney Christopher Coleman, said that Williams had taken a blank check from a man’s home and made it out to himself for $450. Coleman said Williams presented his own driver’s license when he cashed it, but that the bank would give him only $250. “It’s clear defendant wrote his own name on the check and took the money,” Coleman told Justice Donald Marden. In the other incident, Coleman said a neighbor witnessed Williams taking $40 worth of metal roofing from someone’s yard and that he did not have permission to do so. Along with the prison time, Marden imposed a total of $290 restitution. Williams, who was represented by attorney Lisa Whittier, had been convicted previously in 2014 of stealing aluminum and other items and in May 2011 of a series of thefts of metal in Vassalboro. Marden imposed the sentence that had been recommended by both the prosecution and the defense.